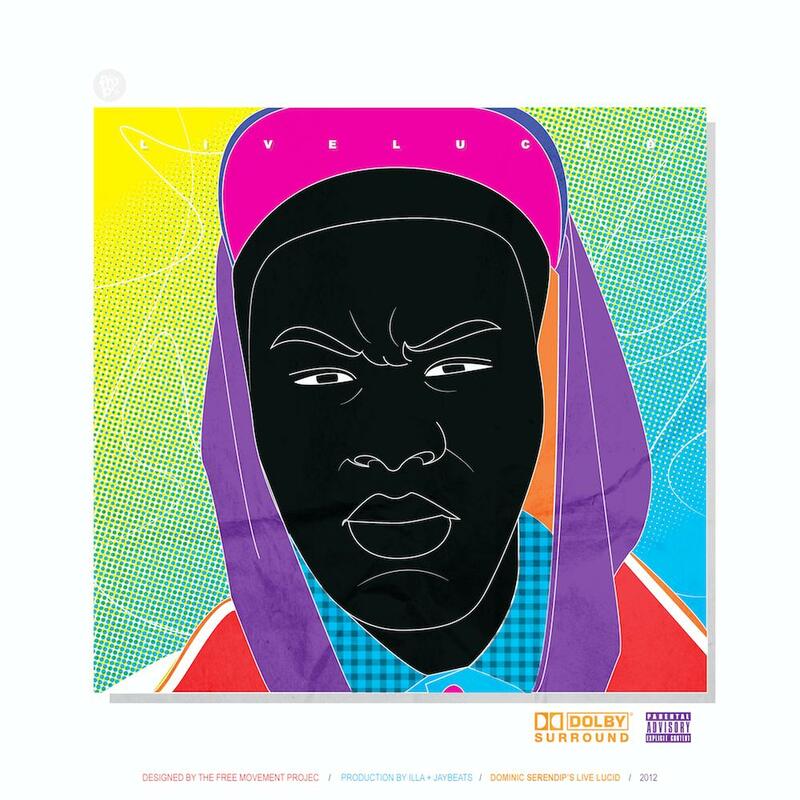 THEBLKHANDS rapper Cazzie Jetson hits the streets of New York City with his crew to film a brand new video for “Ponyboy”, the third single from his upcoming solo record theMighty (cover art is featured above). 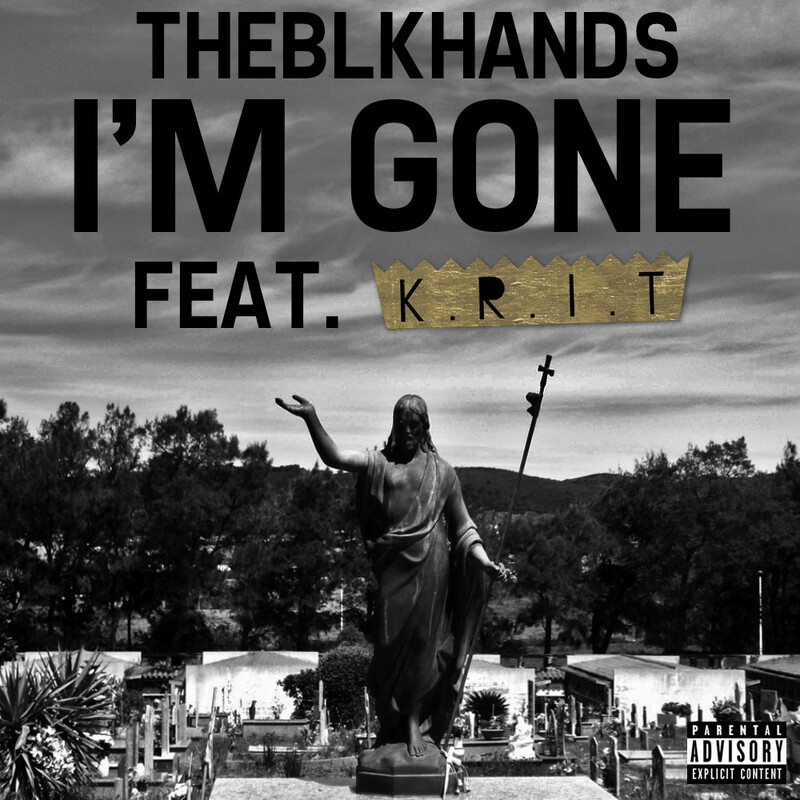 You can grab the MP3 for free on THEBLKHANDS’ Soundcloud. 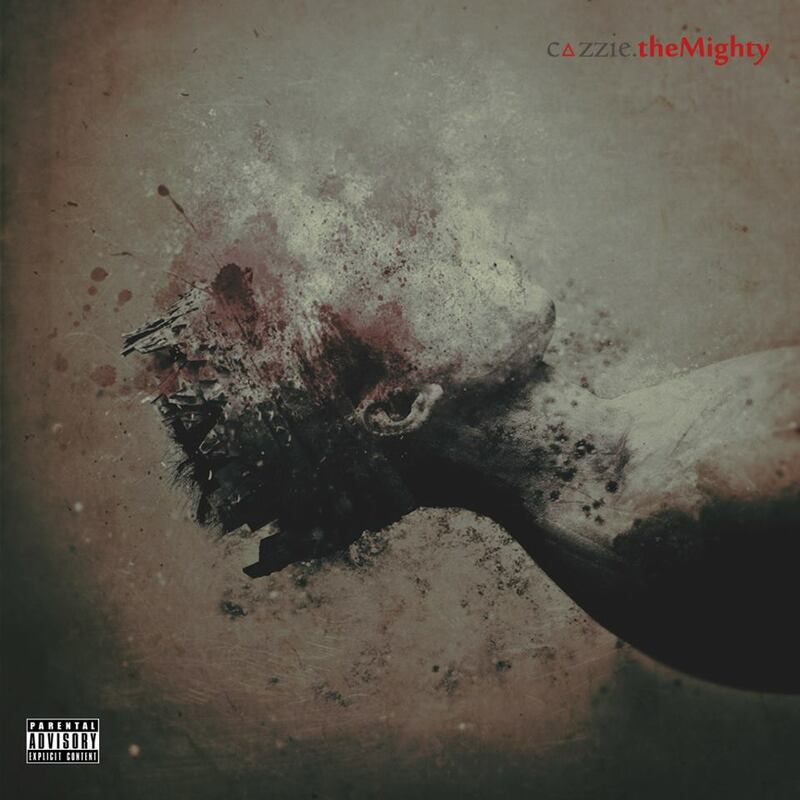 The Philly-bred and recorded theMighty will be out on August 13th, so get familiar below and get ready for more from Cazzie in just two days.